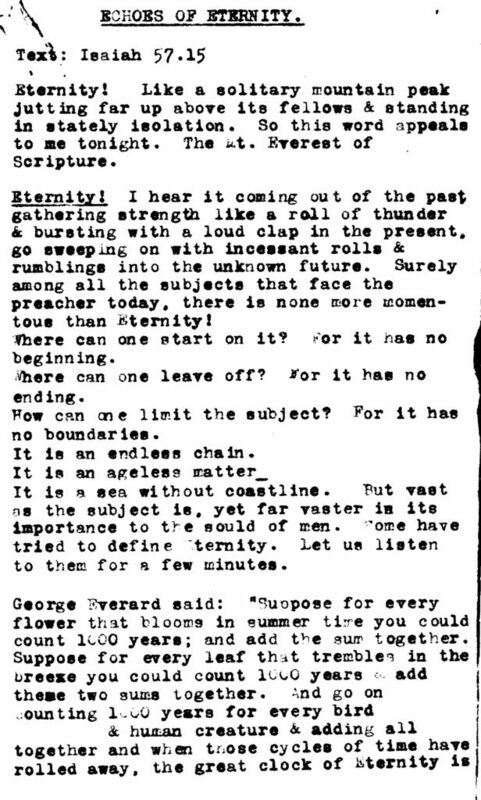 Eternity. 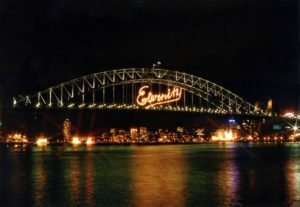 It’s the one word that has captivated the people of Sydney and beyond. 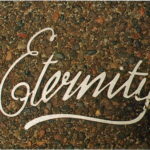 For 30 years, from the 1930s to the 1960s, ‘Eternity’ was written in beautiful copperplate script with yellow chalk on the pavements of Sydney, country New South Wales, Newcastle and Melbourne. 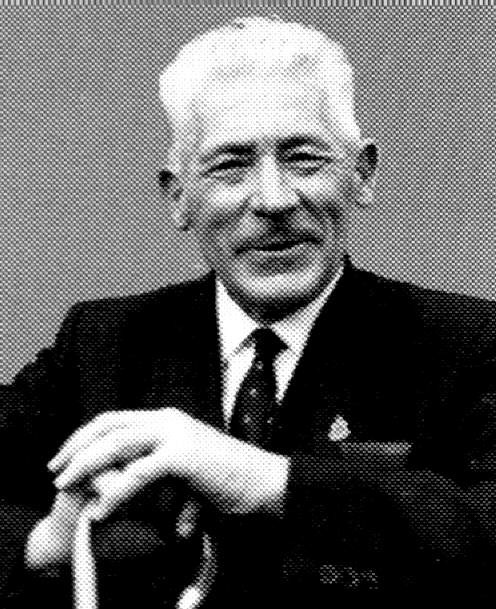 It took just one man, Arthur Stace, “Mr Eternity”, an underclass battler, former drunk and criminal to inspire an entire city. 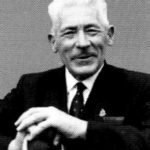 Arthur’s story is an Australian story and one we all need to read. 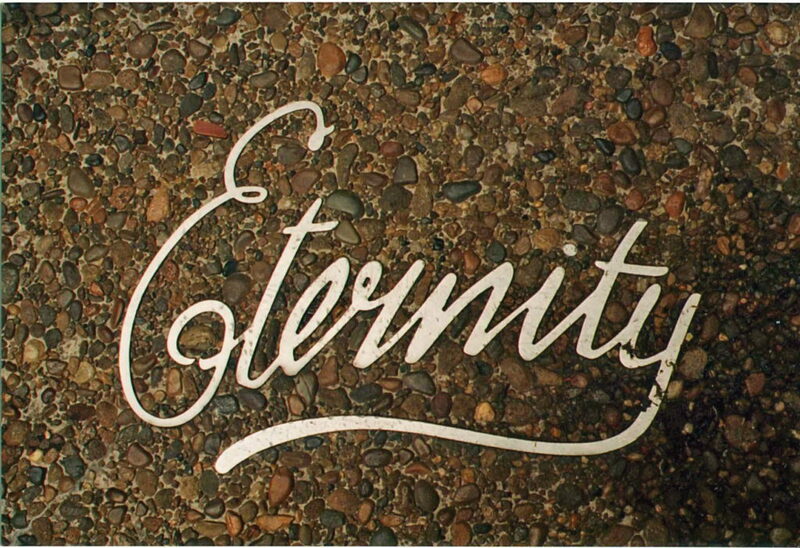 Grab a stick of chalk, etch “Eternity” (copperplate style or any style is okay) on the footpath of your local hood and share on Instagram and Facebook with hashtag #mreternity. Is it legal to chalk? In NSW - Yes. Section 4(5) of the NSW Graffiti Control Act protects the right to mark public footpaths or public pavements in chalk. It’s been called “Arthur’s law”. So … get chalking! But be careful not to do it on private property. 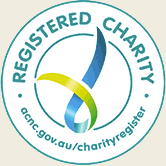 Other states and territories: You will need to check with your local Council or just chalk on your driveway or pavement within your property. Who is the mysterious ‘Mr Eternity’? 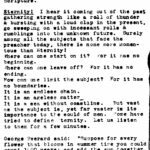 The one and only radio interview with Arthur Stace from 1964. 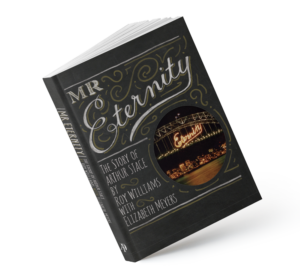 Mr Eternity: The Story of Arthur Stace is available to purchase through Koorong, instore and online at www.koorong.com. The book can also be purchased through Remo General Store. The ebook can be purchased through all major ebook retailers, including Amazon Kindle, Apple iBookstore, Kobo, Barnes & Noble Nook Books and Koorong. 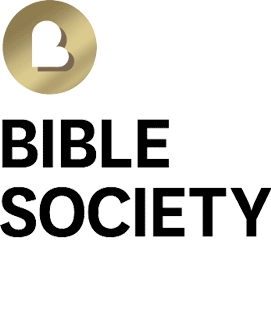 What do others have to say about the book? "Now this humble man who became a Sydney legend has the biography he deserves." "Arthur's story, so beautifully told by Roy and Elizabeth, resonates very strongly with my long-held belief in the universal importance and value of commitment, perseverance and, most of all, passion." "I grew up on the legend of Arthur Stace, and his scrawled Eternity, that Mum pointed out all over the countryside, was one of the first things that captured my imagination. And now here he is, the man himself!"